Volunteering with a Criminal Record: Is It Possible? 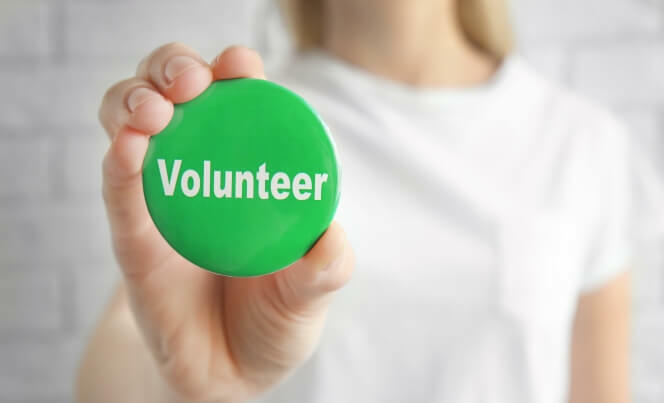 There are so many worthy causes out there in search of volunteers. From working with children and animals to environmental efforts and so much more. Unfortunately, if you have a criminal record, you might not be able to volunteer for the position you’d like. Volunteering might not involve a salary but it will require an interview much like any job. During this interview and while your application is being evaluated, any skeletons you’ve been hiding in your closet are bound to come out. When submitting your application, the organization can submit an application to the appropriate authorities in order to obtain a copy of your criminal record. This service is only available to those organizations that are defined and specified by the Criminal Records Review Act. Once the organization is registered, they have access to the very same risk assessment as other employers. They are able to verify your identity and run vulnerable sector checks. If an organization wants to opt out of this service, they can complete an opt-out form. Of course, it’s in their best interests to make sure that they only accept the very best when it comes to their volunteers. After an applicant has volunteered with a registered organization, they can then share these results with other volunteer organizations within this program if they wish. This is great for speeding up the process of application and it’s great for reducing the number of checks for each person. So, instead of having each organization conduct a check, you can simply have one check done and the results shared with other organizations if needed. If the organization does not accept the shared results, a new check will need to be done. If you want the greatest chance of a successful application but you have a criminal record, there are some steps that you can take. Like applying for any other job, you will need to be prepared for a bit of scrutiny. 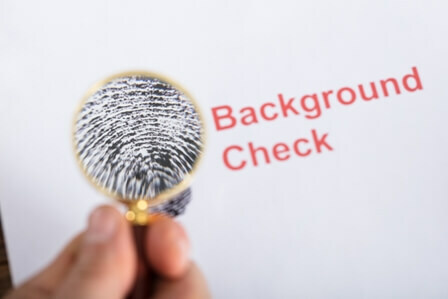 One of the most important aspects of your life that will be analyzed is your background and criminal record. No matter what, you should always be upfront and honest. Your criminal record may have no impact on whether or not your application is successful. When the organization conducts a record check, any indiscretions will come to light. If you lie about it, it will have a negative effect on your application. Trying to hide your past will only make you appear more suspicious. Your record might not disqualify you but deception and lies can. 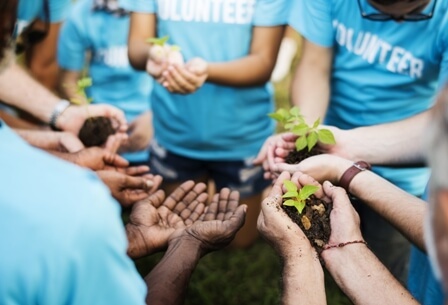 Keep a realistic mindset when applying for volunteer positions. Look for positions that are not in any way related to anything on your record. Even if you were not convicted or charged, it could still be on your record. In most cases, working with the more vulnerable (elderly, children, disabled, etc) requires a clean slate. Other volunteer work like helping build homes or environmental efforts usually means an easier application process. Before applying, you can check your own background and criminal record first. This will help you prepare yourself for whatever the organization may find while looking into your history. Get a copy of your criminal record and, with this information, you can also specifically seek out the appropriate organizations where you can submit your applications. A criminal record is just that, a record. It does not tell the full story and it certainly does not explain the circumstances. Especially if you were found not guilty or arrested but not charged. Make sure that you think about the event that resulted in your record as well as how you explain and detail the events. If the interviewer asks about this or mentions that they will be conducting a criminal record check, you should be upfront. You can also take the necessary steps by researching the organization, their policies, and practices. Their policies on minor charges may surprise you. If you want added peace of mind, you can apply for a pardon if you meet the set criteria. A pardon can dramatically change your life and improve your chances of volunteering at the organization of your dreams. Don’t let your criminal record get in your way of making a difference in your community. 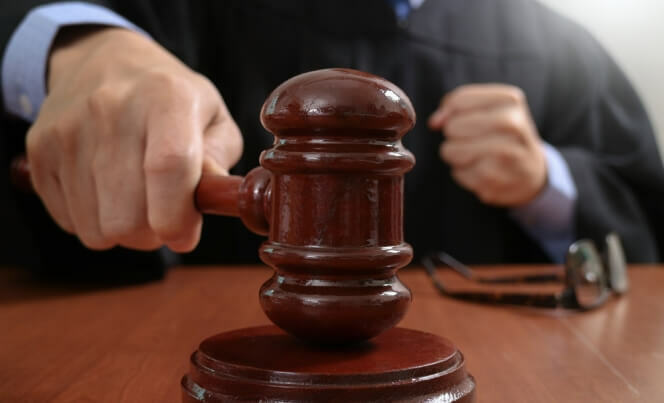 At Record Free, our team is experienced and trained to help you through the pardon application process. With our assistance, the process will be that much faster, smoother, and you will enjoy a greater chance of success. Just like your volunteer job application, you should also always be upfront and honest when applying for a pardon. If you are planning on volunteering in the United States, for example, you will also need a US entry waiver to cross the border. This is independent of your pardon and our team specializes in both waivers and pardons for your convenience.